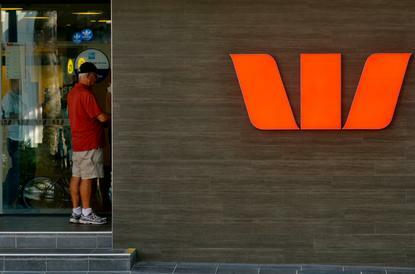 A “limited number” of Westpac customers are still without access to online banking services following a major outage which began on Sunday morning. Customers were left unable to view their account details in Westpac Live – the bank’s online banking platform – leaving them exasperated and turning to social media to vent their frustration. “We have had an issue with online banking whereby some customers were unable to view their account details in Westpac Live. While we have resolved the issue for many customers, we are aware that a limited number of people are still having issues logging in,” a spokesperson for the bank said in a statement today. Cardless Cash, ATM, EFTPOS and telephone banking were working as normal throughout the outage. In a social media statement on Sunday, Westpac told its 200,000 plus Facebook followers that it was “terribly sorry” for the incident, and was “working as quickly as we possibly can” to fix the issue. On Monday evening another post from the bank acknowledged that a small number of customers were still having issues logging in, advising those impacted to either send direct messages or call for assistance. A spokesperson for Westpac today told CIO Australia that the bank was “still investigating the cause of the outage”. The outage comes just weeks after the bank took down Westpac Live and mobile banking services during the last weekend in May to “upgrade ready for new features”. It also follows a major IT systems glitch in February which affected online banking and branch systems for more than 24 hours, which was blamed on a range of “technical issues”. In November last year, Westpac suffered a week-long systems failure, which impacted online and mobile banking platforms, leaving it unable to process payments or provide balance statements.